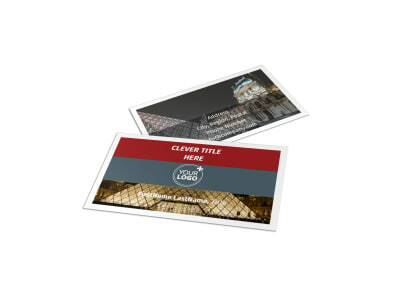 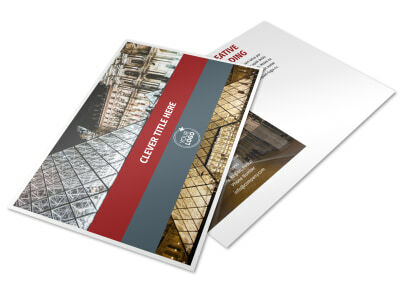 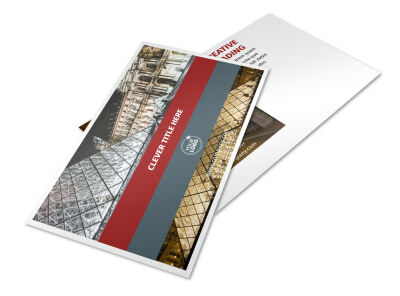 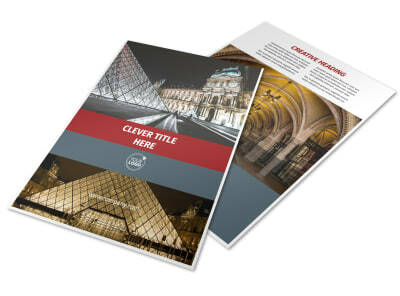 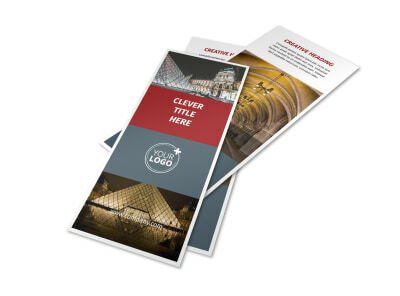 Customize our European Art Museum Brochure Template and more! 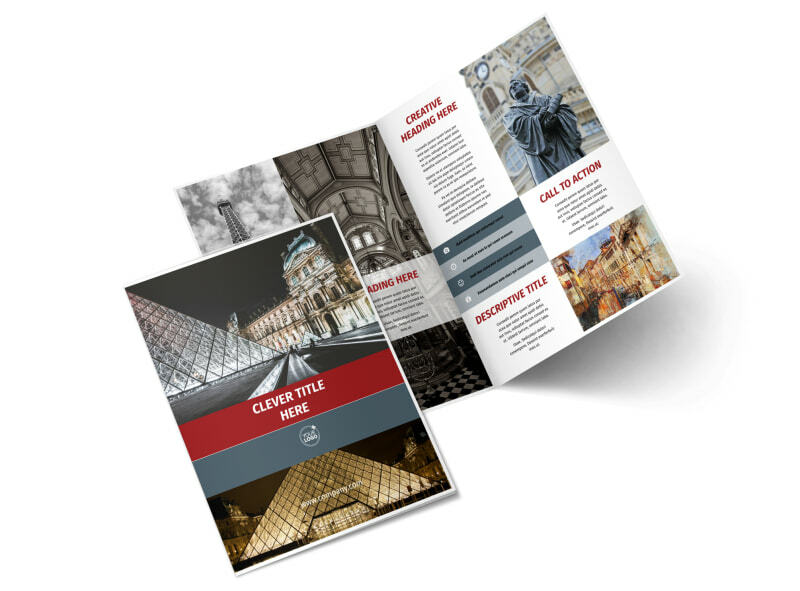 Get patrons through the door with European art museum brochures highlighting your most popular events and exhibits. 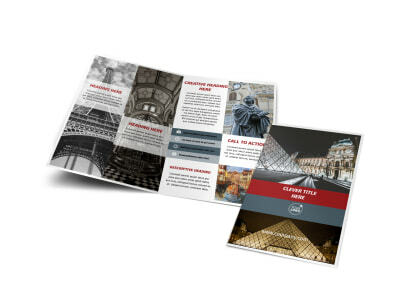 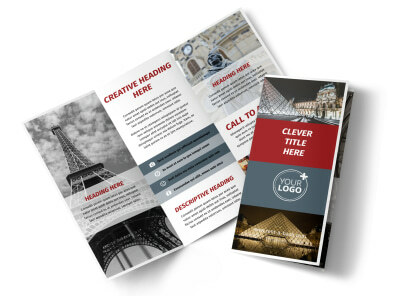 Make your brochures truly unique with photos and graphics uploaded through our intuitive online editor, and then print your design using your own equipment for fast access to your printables. 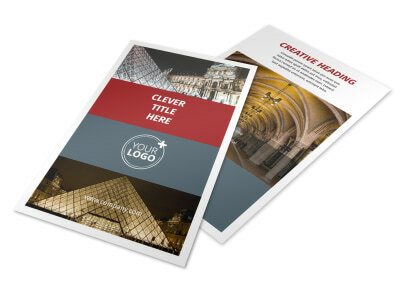 We also offer premium print services using top-quality materials to give your brochures a professional finish.